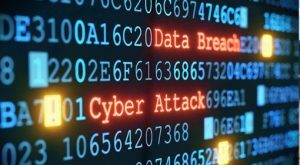 London: After the largest ever cyber attack that hit more than 150 countries, a new cyber attack larger than this is soon expected, warn analysts. The security agencies worldwide are still investigating the massive cyber attack that blocked more than 2 lakh computers of many multinationals including the renowned US company FedEx, along with the Russian Banks, government agencies of many countries, including British Health Service. But analysts have stated that even the number of computers that were hit by the cyber attack is not yet completely known. If only Dr. Abdul Kalam was alive today he would have been very happy at this news from Tamil Nadu. A student by the name of Rifath Sharook lives in the Pallapatti town of Tamil Nadu. 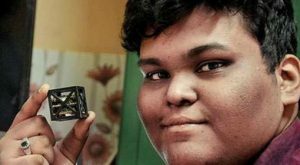 18-year-old Rifath studies in class XII. A few days back, an international competition “Cubes in Space” was jointly organized by ‘NASA’ and ‘I doodle learning’ – a global education company. 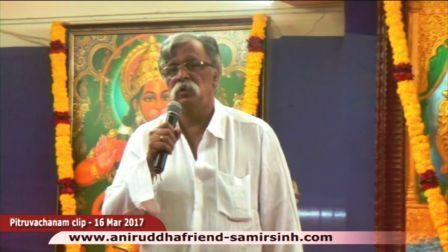 Rifath had participated in this competition. 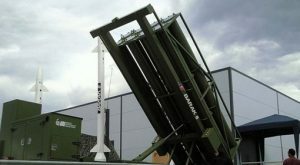 Tel Aviv – After signing the deal worth Rs.12,800 crore for purchasing the missile-intercepting system Barak-8 (MR-SAM) from Israel last month, India has signed an additional deal with Israel worth Rs. 4 thousand crores ($630 million). India will buy Barak-8 missiles from Israel for Indian Navy. Israel’s Aerospace Industries has made the announcement about the signing of the deal. The capacity of the Indian Navy will be enhanced with this missile, having an ability to intercept enemy’s missiles in the air. Barak-8 will be installed on four warships of the Indian Navy. A few months ago, a giant Cuvier beaked whale had washed ashore along the coastline in Norway. This 22 feet long deep sea whale was found dead on the beach. 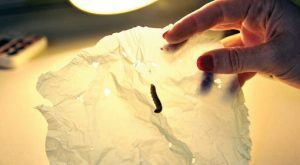 When the sea creature was cut open in order to investigate the cause of its death, an astounding 30 plastic bags were found in its stomach. The Cuvier beaked whale is generally found in the cold climatic waters of the Atlantic and Pacific Oceans. Such areas are sparsely populated. Despite this, 30 plastic bags had made way into the whale’s stomach.